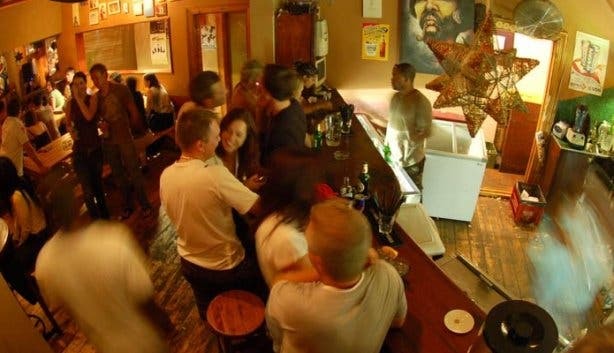 It’s news that is bound to break many hearts in Cape Town: Rafiki’s, one of the Mother City’s most iconic hotspots, is closing its doors in June 2016 due to a dispute with the landlord about the venue's lease . So yes, come this fateful time, we will all be saying goodbye to one of our best friends (the venue’s name means ‘friend’ in Swahili, in case you didn’t know). 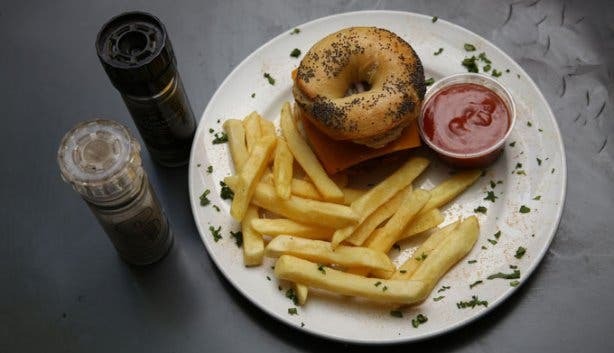 But over its last few months, Rafiki’s, which sits pretty on Kloof Nek Road in Tamboerskloof, won’t be bowing out quietly; instead, the restaurant and bar will crank up the volume on the festivities and go out with a proverbial bang. 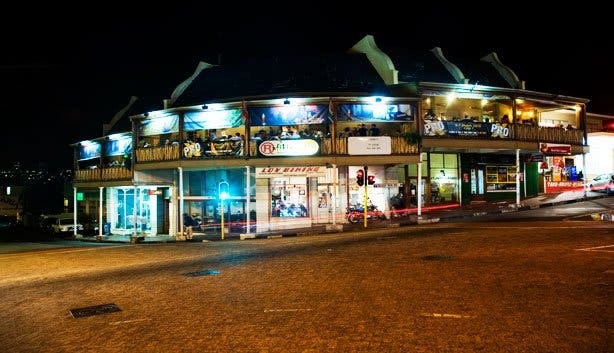 In addition to continuing to facilitate the all-out jolling vibe it’s famous for, the venue will also be boasting a spruced-up look and treating customers to surprise giveaways, such as tickets to popular Mother City events – think Synergy, the Kirstenbosch Summer Concerts and the Cape Town Festival of Beer – and customised Rafiki’s surfboards and skateboards. “This is just our way of thanking everyone who has supported Rafiki’s over the years and making sure that people have good memories of the place. For example, we’re thinking of surprising customers with free tickets that will arrive with their bill. The space has also been re-painted and Buffy Brave Art (a Cape Town-based artist) has come in and freshened up his images on our walls. We want to go out with a bang,” says Marketing Manager Lauren Raulstone. Of course, this doesn’t mean that Rafiki’s is being transformed to the point of being unrecognisable to its massive loyal fan base. Rather, the popular institution will, for the most part, still stay true to its original character and the name it’s carved out for itself over the past 15 years. 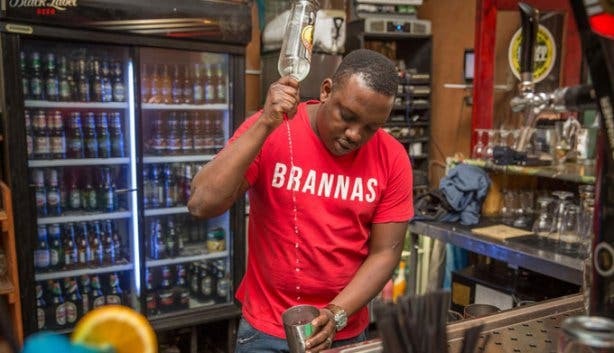 For those very few not in the know, Rafiki’s was established in 2000 by entrepreneur Miki Clark and two of his friends, and it immediately stood out in the too-cool-to-function Cape Town scene that was dominant at the time. 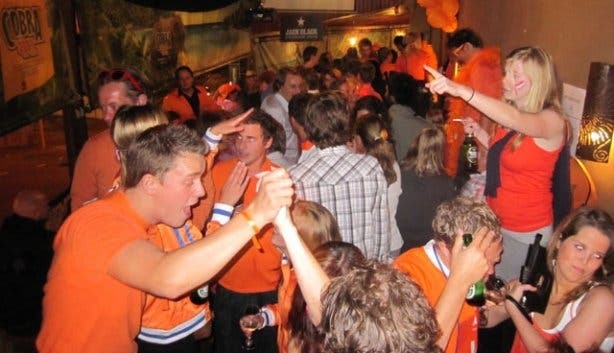 “We didn’t have a particular vibe in mind for the place, but we did want to start a venue with a chilled-out atmosphere. 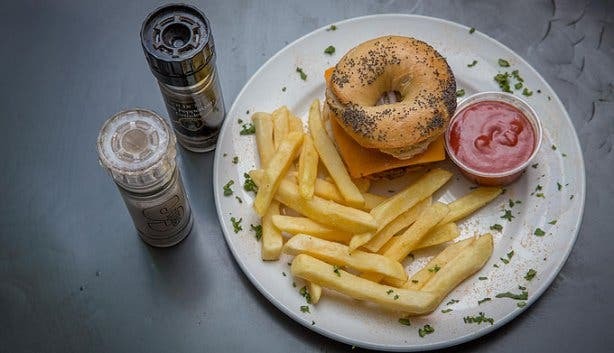 At the time, you had to dress up in order to get into half of the restaurants in Cape Town and we are pretty much beach bums, so we wanted Rafiki’s to be a place where people could come wearing slip slops and relax,” explains Miki. “We just tried to keep it simple”. The interior is unassuming and uncluttered, with wooden tables and benches populating the space. The cool factor is upped by Buffy Brave Art’s striking murals, which add eye-catching swatches of colour to many of the venue’s walls, and the bar’s pièce de résistance is undoubtedly its 40m-long wraparound balcony, a perfect spot for imbibing a sundowner or two with friends. Ultimately, it’s this dedication to simplicity and unpretentiousness that has made the restaurant and bar a Mother City icon. “Everybody knows about Rafiki’s, and the laidback vibe is definitely what brings people in,” explains Lauren. 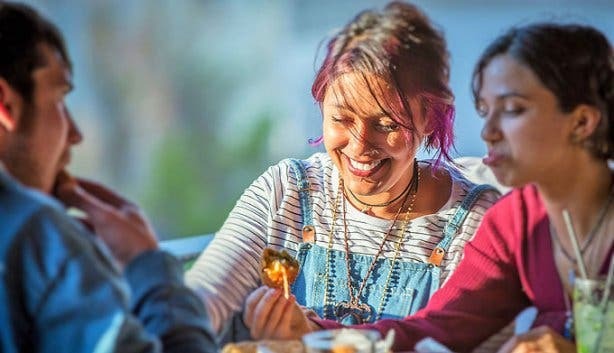 “Patrons know that when they come for a casual drink with a friend they won’t be judged by anyone else in the restaurant – we all know how some Capetonians can be – so they can relax and just have a good time. But what’s a good time without grub and drinks, right? 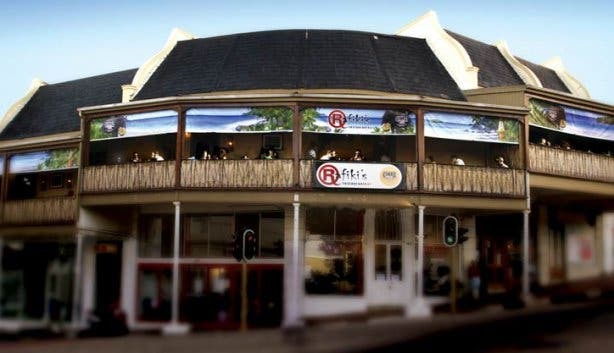 Rafiki’s specialises in serving up what Lauren refers to as “hearty finger food”. In other words, in order to help keep the social energy flowing like a Drake freestyle, the restaurant doesn’t call for a formal dining experience; rather, it is all about casual nibbling and the sharing of food amongst mates. 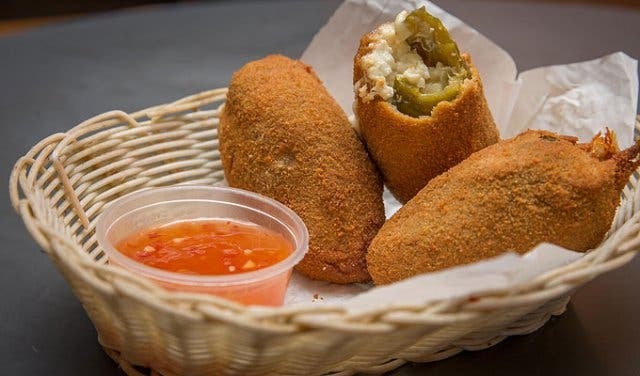 The menu features everything from mains such as BBQ ribs and Patagonian calamari tubes to bar snacks such as nachos, chicken strips and chilli poppers. And then, of course, there are the famous Rafiki’s pizzas, which we will all be sad to lose come mid-2016. These include the Mother Clucker, which is topped with chicken, peppadews, sun-dried tomatoes, pineapple, mozzarella and feta cheese and served on the spot’s unique tomato and onion jam-covered base; The Mexican, which features black beans, salsa, fresh coriander, sour cream and avo (pssst… this option is half price on Wednesdays); and the Banana Boy, which comes with the you-either-love-it-or-hate-it pairing of bacon and banana. Not to mention, on Mondays, Rafiki’s runs a half-price pizza special all day and night! Similarly, Rafiki’s also slashes the prices of its cocktails on certain days of the week. 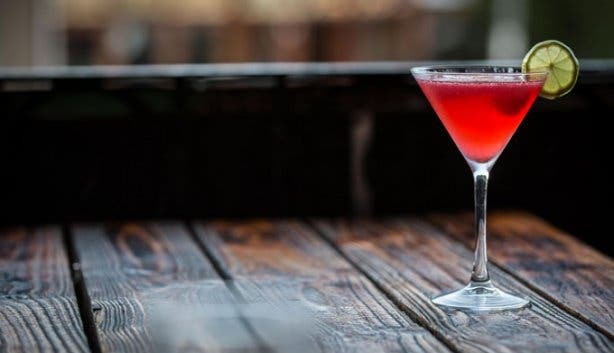 On Thursdays (until 8pm), ladies can get discounted cocktails, and on Sundays, everyone can treat themselves to budget-friendly concoctions all day long. 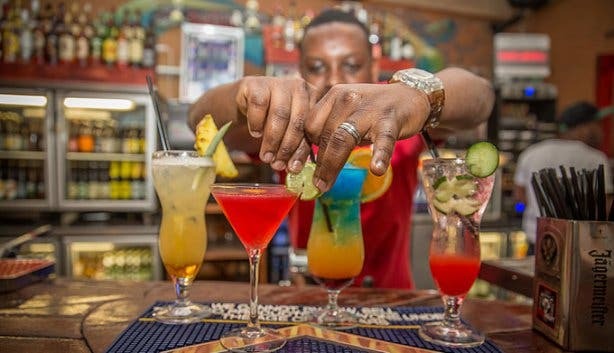 Patrons can look forward to quite an extensive drinks menu that comprises mojitos, mai tais, pina coladas and many, many more options as well as a range of reds, whites, bubbly and beers. 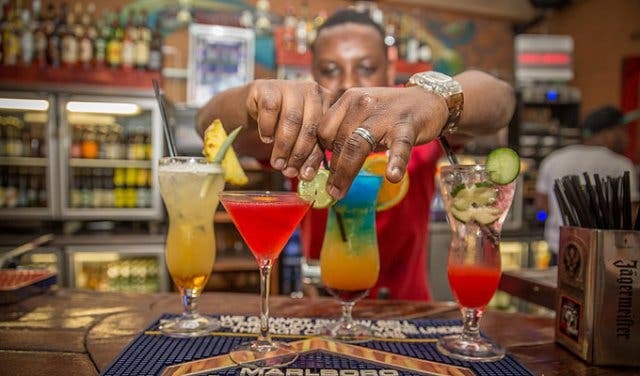 So, before it is too late, grab some mates and make your way to this local institution to indulge in all that Rafiki’s has to offer. And while you’re there, don’t forget to pay your respects and save a toast for one of your oldest friends in Cape Town. Tip: Be sure to pop in as soon as you can! Also, be sure to check out Rafiki’s Facebook page regularly for more info on the giveaways and competitions that the restaurant and bar will be running over its farewell season! 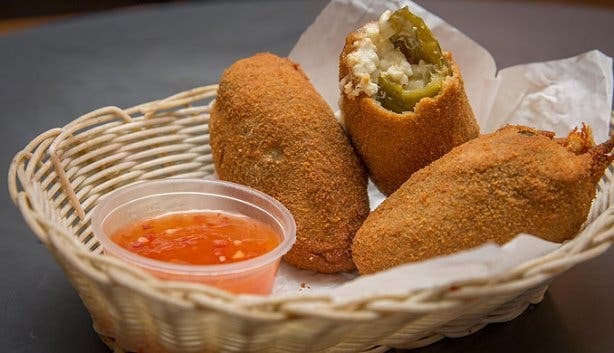 The Bill: Bar snacks like chicken strips, chip baskets and chilli poppers range from R12.50 to R69 in price. 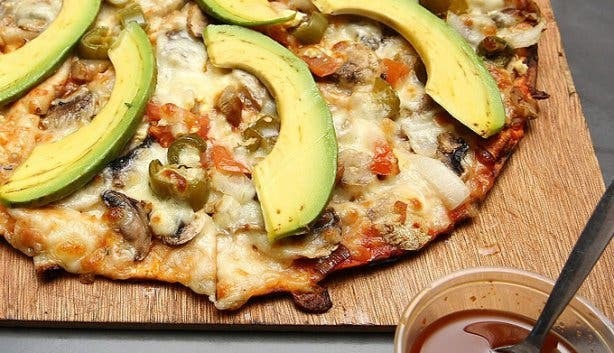 Mains go for anything between R55 and R170 and the famous Rafiki’s pizza options cost between R48 and R90. Be sure to check out the Rafiki’s website for details on its full range of cocktail options. See the spot that has taken over Rafiki's old space, The Moveable Feast. 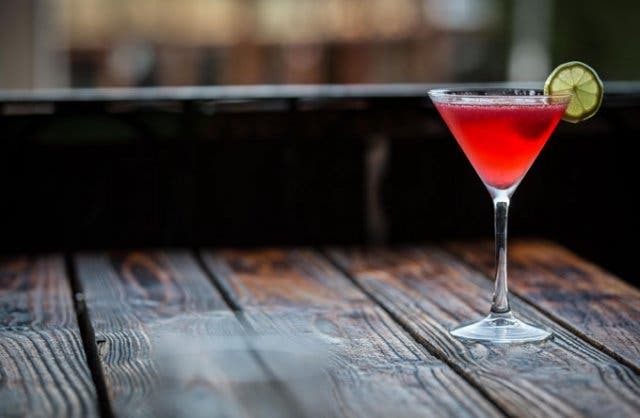 Looking for another venue at which to lazily sip on cocktails? Have a squiz at our round-up of the best sundowner spots in Cape Town.